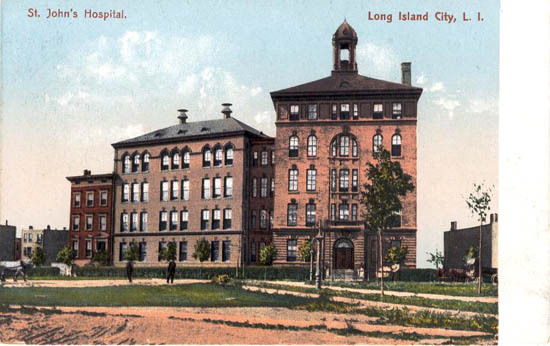 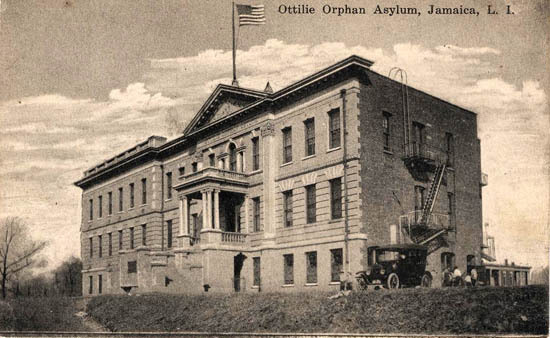 Long Island R. R. Station, Jamaica, L. I.
Ottilie Orphan Asylum, Jamaica, L. I.
St. John's Hospital, Long Island City, L. I. 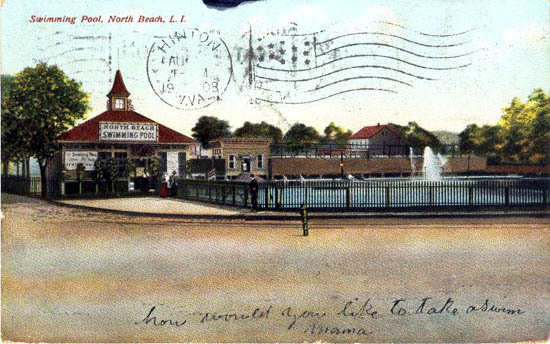 Swimming Pool, North Beach, L. I. 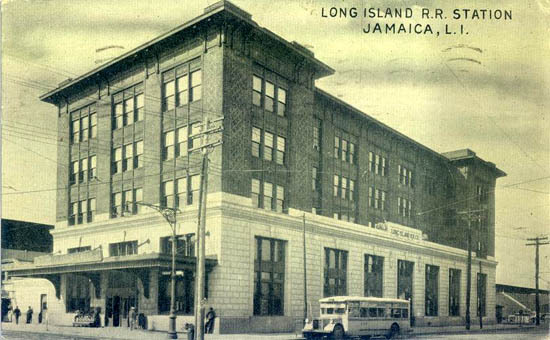 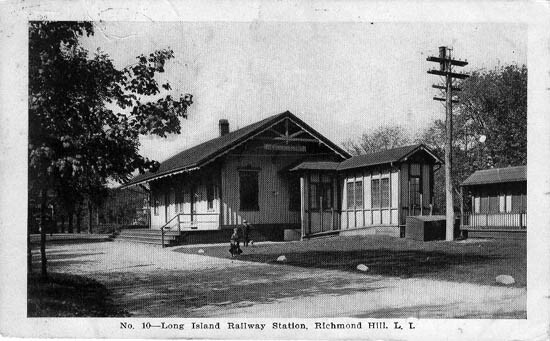 Long Island Railway Station, Richmond Hill, L. I. 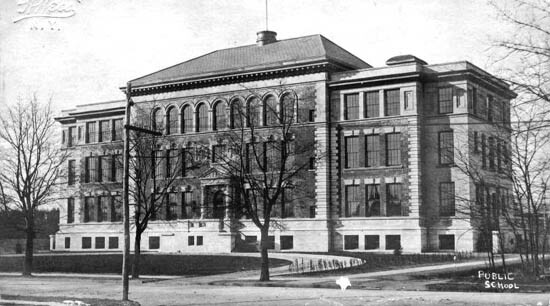 Public School No. 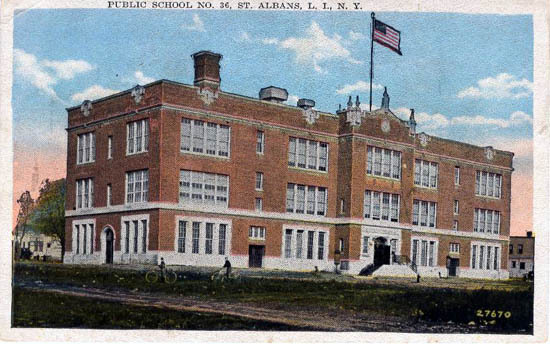 36, St. Albans, L. I. 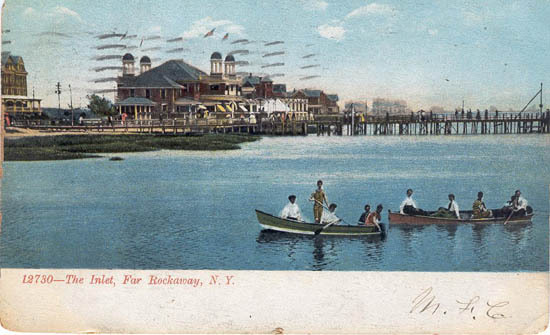 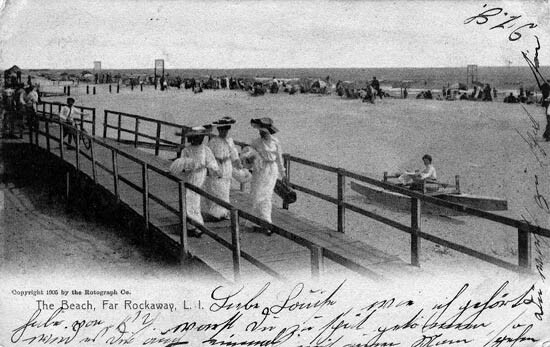 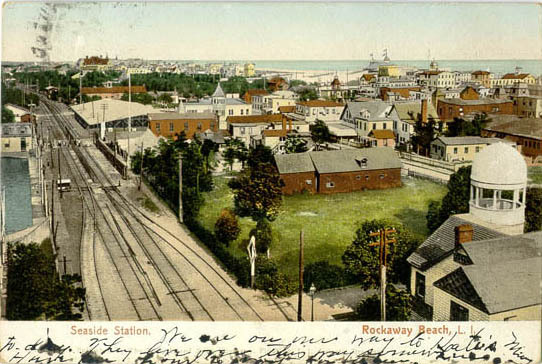 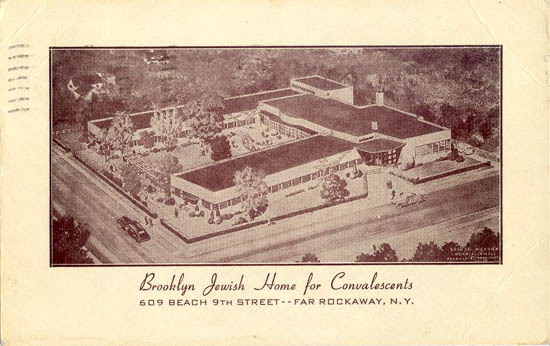 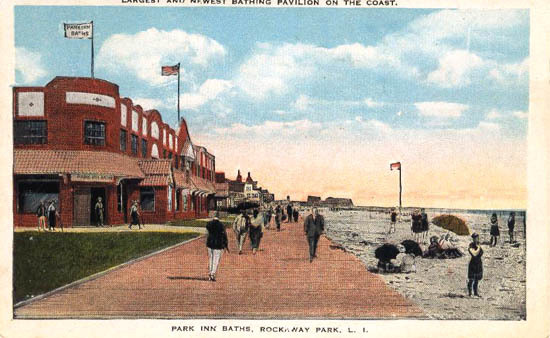 Park Inn Baths, Rockaway Park, L. I.